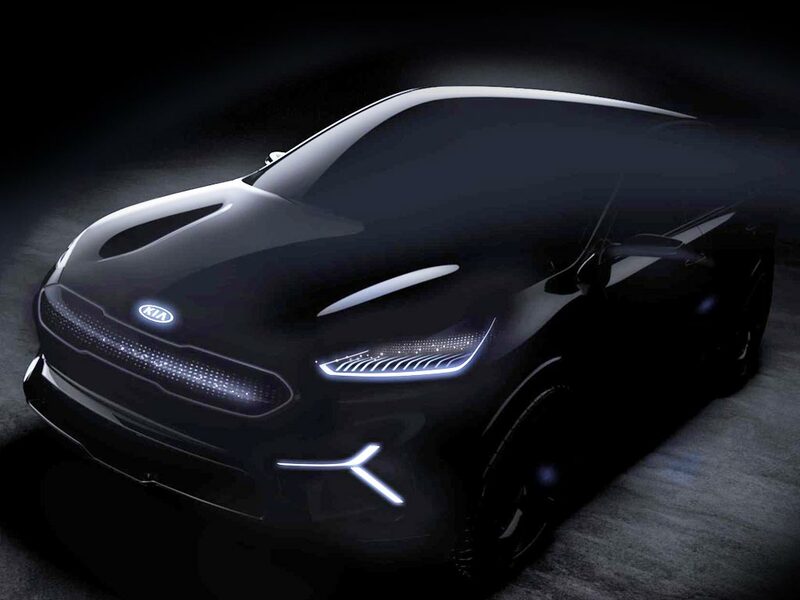 Kia has confirmed its next major electric vehicle (EV), due circa 2020, will offer a range in excess of 300 miles and will likely be equipped with next-gen battery tech. The new car could support Kia’s recent participation in the development of a new 400kW high power fast charging international standard – which compares to the Ionity network’s 350kW charging standard that offer drivers of compatible electric cars hundreds of miles’ range in a matter of minutes – as well as resting on a new purpose-built electric chassis. Following the launch of the new 282-mile, 64kWh electric Kia e-Niro and forthcoming launch of the new Soul EV, the South Korean company has suggested one possible outcome of its future electric vehicle lineup would include offering different battery chemistries in different types of vehicle, for example with cheaper cells being used in smaller cars, whereas upper-segment vehicles may benefit from newer battery chemistries that offer lower weight, faster recharge times and greater energy density than existing lithium-ion cells. Speaking at the Kia e-Niro European launch, Vittorio d’Arienzo, product planning manager at Kia Europe, added that the company was looking at a number of battery technologies to follow on from existing lithium-ion battery chemistries, including lithium-sulphur, solid state and metal air batteries. The carmaker is additionally exploring other forms of power storage, including hydrogen fuel cells and super-capacitors. Capacitors could allow for even more rapid recharge times for electric cars, and are already in use with some regenerative braking systems, such as Formula 1, where the requirement to absorb energy quickly is paramount during extremely brief deceleration. Additionally, while most electric vehicles on today’s market feature single speeds, future Kia electric vehicles may offer gears to further enhance range. Kia says it is one of a number of global producers experiencing difficulty in obtaining batteries to meet demand, while actual production of the vehicles is not the limiting factor. A glut in battery availability could potentially hinder sales and therefore electric vehicle adoption, with demand generally outstripping supply. Just 1,000 units of the new e-Niro are destined for UK customers.